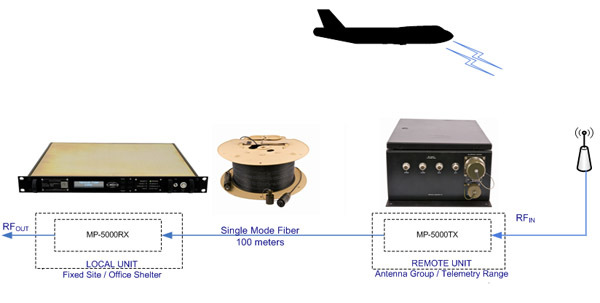 Fiber Optic communications equipment from MPS can be used as fundamental building blocks for many terrestrial RF communication systems requiring highest quality voice, video, data and other mixed signal communications. Service providers managing broadband fiber optic networks call upon MPS’s equipment to provide transmission of Telephony, High Speed Internet and analog signals (CATV) from a single head-end point or hub to multiple distribution nodes within Hybrid Fiber/Coax (HFC) networks. Mobile broadcast of sporting activities, news engagements or other live events is often supported by MPS mobile products specifically developed for integration into Mobile Vans, Temporary Shelters, and Forward Staged Network Operations Centers.